Whether you observe Passover or Easter, New York caters to everyone. We’re just a few weeks away from these holidays and the excitement of upcoming celebrations is already in the air. Here’s The New Yorker Hotel’s selection of great events happening around NYC. Throw your inhibitions out the window and dare to parade yourself in outrageous bonnets—or at least witness others doing it. 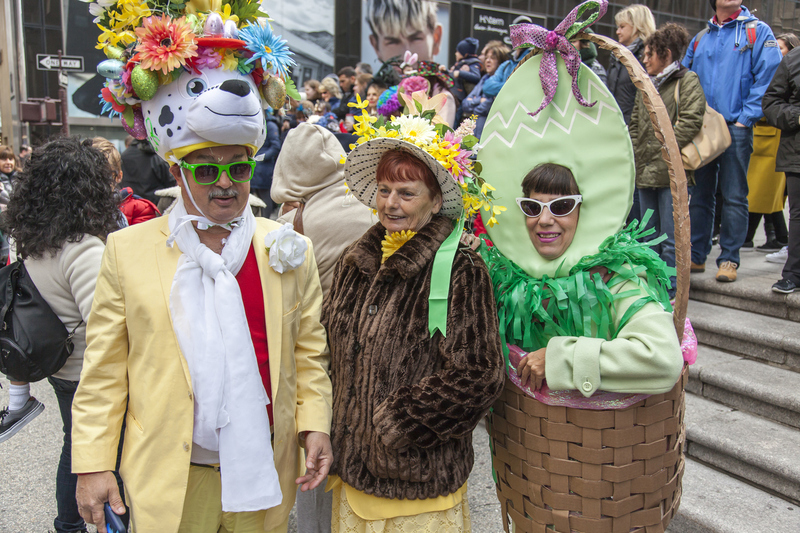 Every year, hundreds of people take it to 5th Avenue, between 46th and 57th St, on Easter Sunday to mingle and show-off their whimsical bonnets and costumes. The parade takes place from 10am to 4pm, with the best spots around St. Patrick’s Cathedral, between 50th and 51st St. 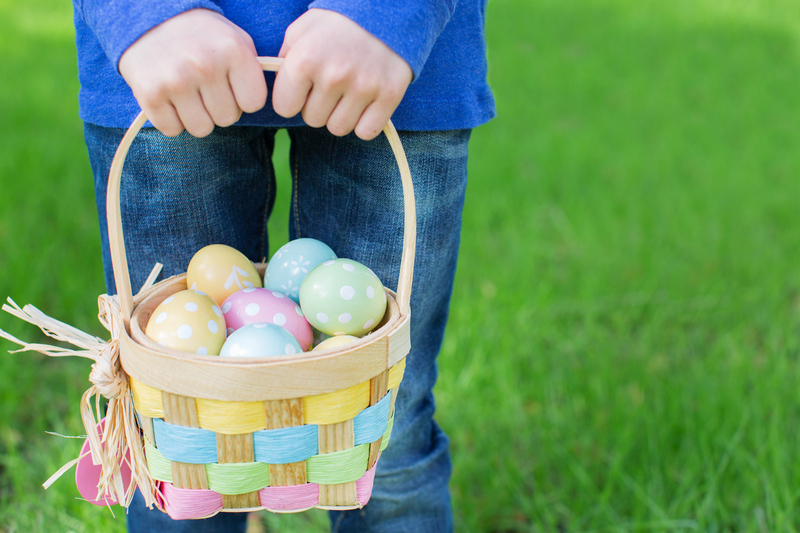 Whether you’re young or old, hunting for Easter eggs is a classic tradition that must be uphold. Plus, who doesn’t love an excuse to eat chocolate? New York isn’t short of options, but here are the events that really stand out. Head to Sakura Park in Upper West Side for a day of egg hunting, snacks and photos with the Easter Bunny. Especially organized for adults looking for physical and mental challenges while exploring New York City. The hunt starts at 1:30pm at 8 East 36th Street. Tickets are $39 pp. 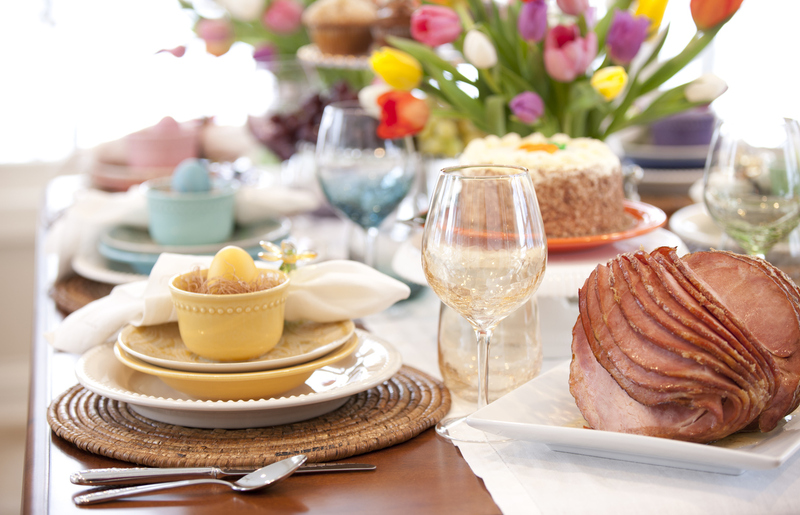 After all is said and done, Easter isn’t Easter without brunch. It doesn’t matter if you’re with family or friends, restaurants across New York are preparing Easter Sunday feasts for groups of all sizes. Go to OpenTable and find the restaurant perfect for you—the choices are endless! But hurry, due to the high demand you need to make your reservation weeks in advance. The time to remember the Jewish exodus from Egypt is upon us. 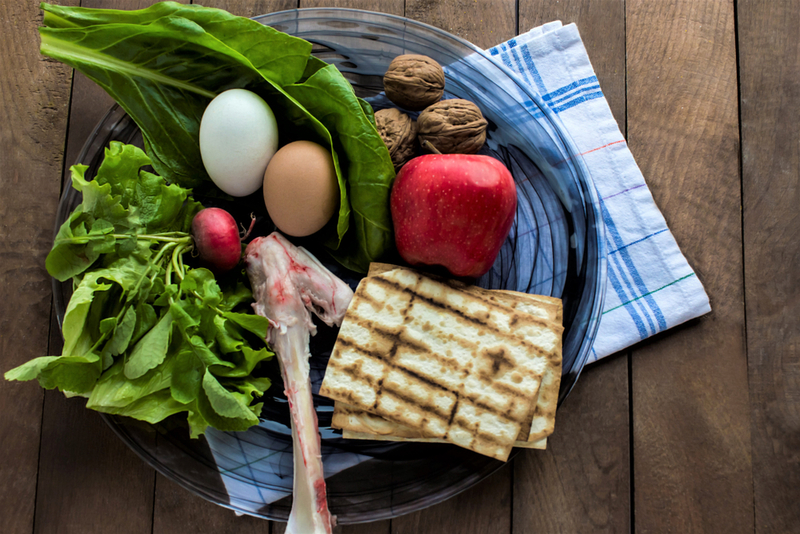 Passover is all about freedom from slavery and a renaissance of sorts for the Jewish people. If you happen to be in New York at this time, reserve your table at one of these restaurants that honor Jewish traditions. 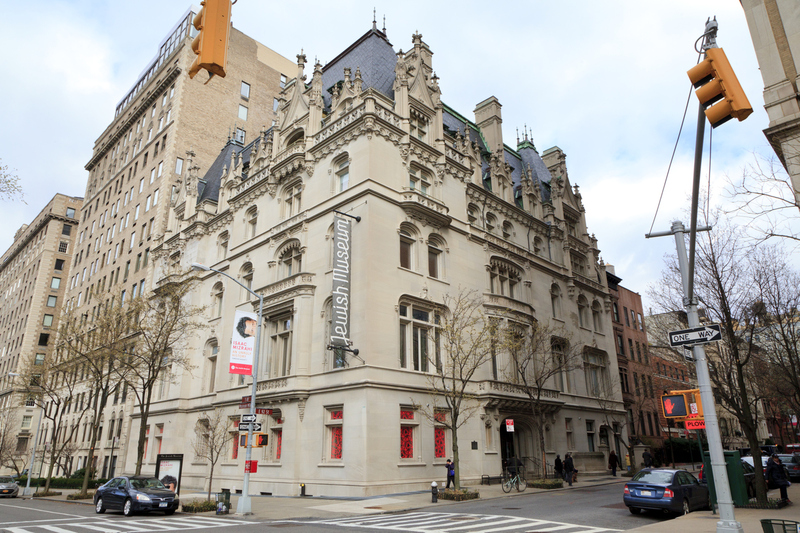 Add some culture to your Passover celebration and head to the Jewish Museum on 1109 5th Ave at 92nd St. Time will fly by getting lost among the museum’s collection of traditional and contemporary art and history told through media. But don’t forget to stop by the gift shop! You’ll find gorgeous Haggadahs, various seder plates designs and ceremonial objects for all occasions. With Easter and Passover just a few weeks away, there’s no time like the present to book your room at The New Yorker Hotel. But remember to take a look at our special offers to get the best deal!